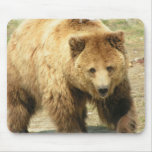 Prowling grizzly bear with a rough brown coat mouse pad. 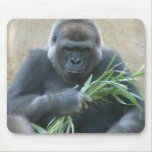 Gorilla sitting playing with bamboo reeds mouse pad. 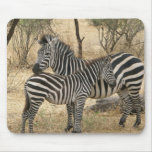 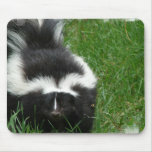 Black and white skunk photo design in grass on gifts. 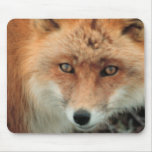 Fox photo with a closeup of his face. 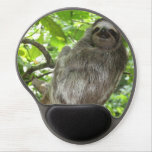 Tree climbing sloth in the rain forest. 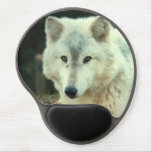 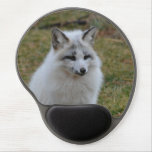 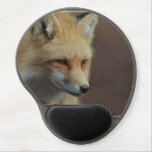 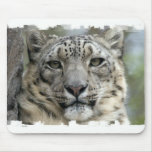 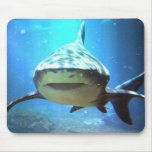 White snow leopard face that is very sweet mouse pad. 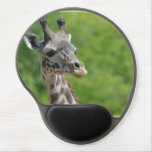 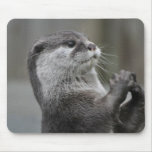 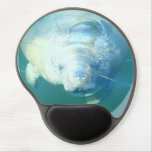 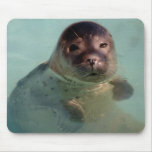 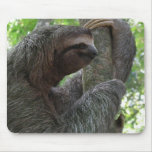 Sloth photo design on gifts for animal lovers. 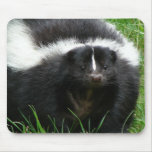 Skunk photo design for skunk lovers. 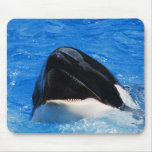 Killer whale breaching the surface with mouth open. 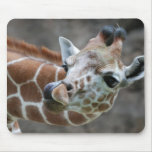 Giraffe sticking his tongue out and licking his nose. 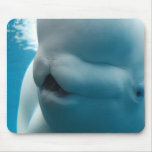 Beluga whale with a big grin on his face underwater. Pretty peacock bird with great colors. 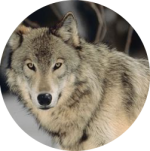 Cute timber wolf in the wilderness. 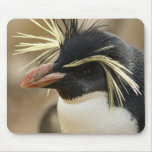 Rockhopper penguin up close and personal. 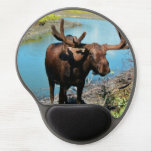 Moose standing by a stream in a valley. 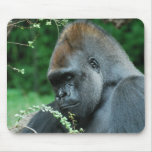 Gorilla with a very grim expression on his face.